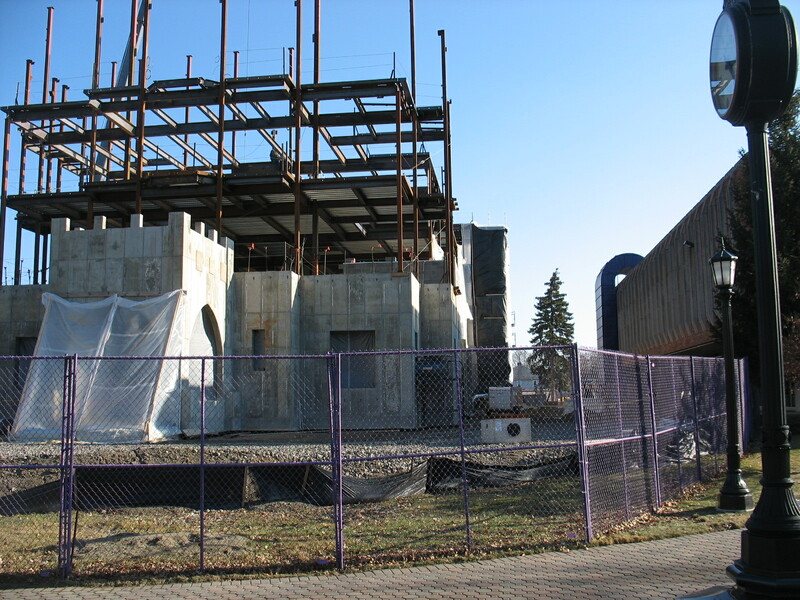 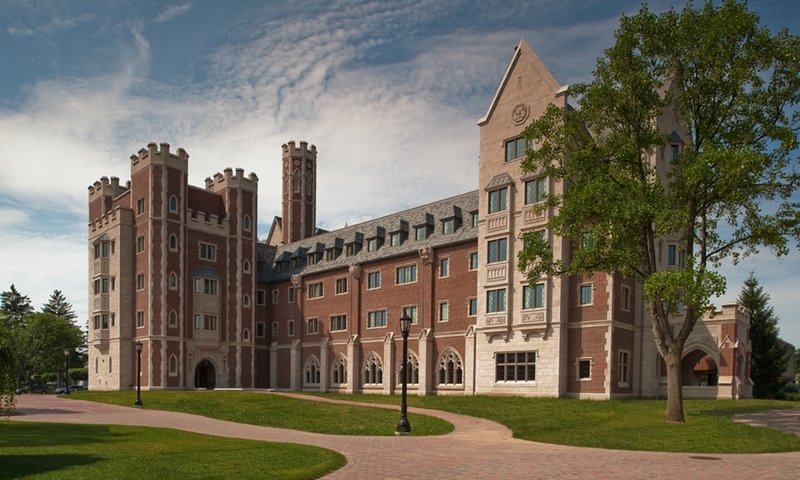 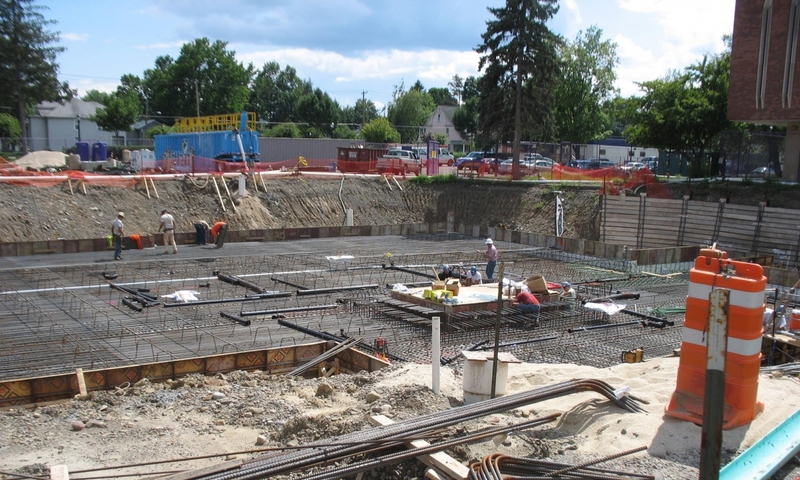 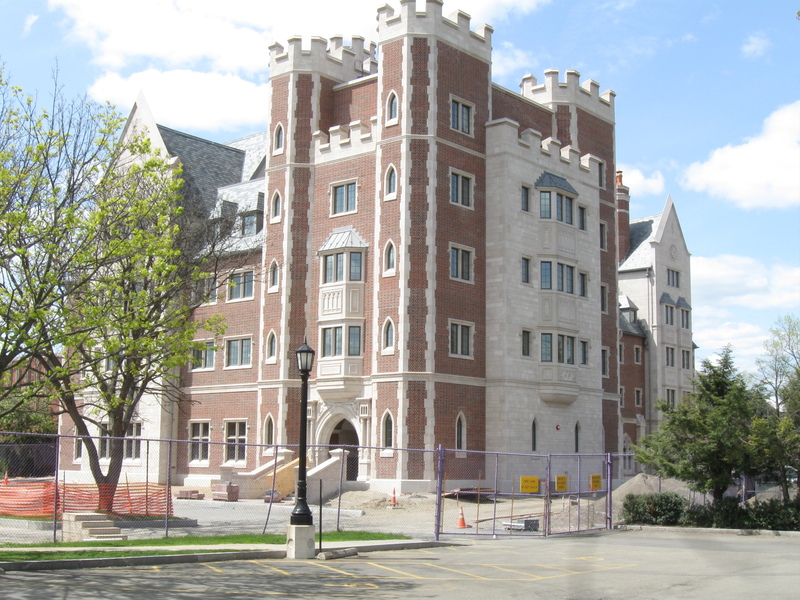 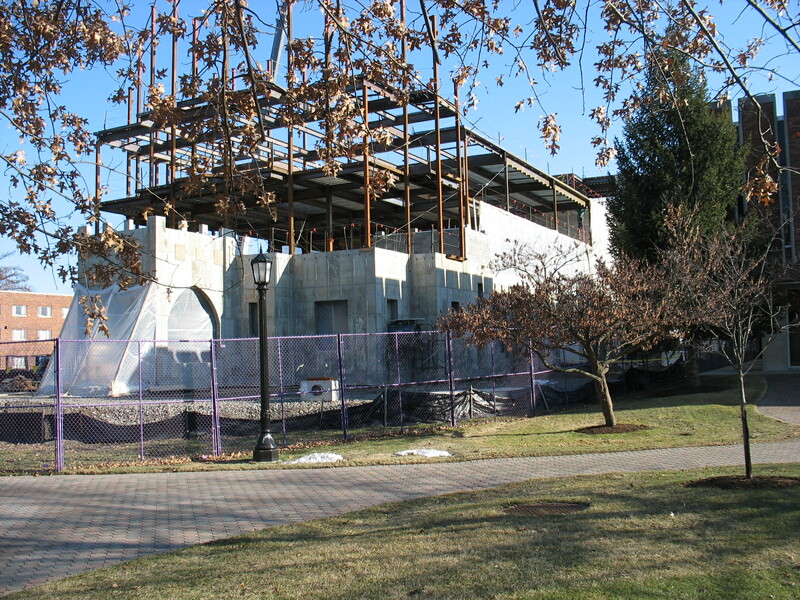 John P. Stopen Engineering functioned as both Structural and Geotechnical Engineer of Record for a new 140 bed, 62,000 SF dormitory at Elmira College, designed by QPK Design. 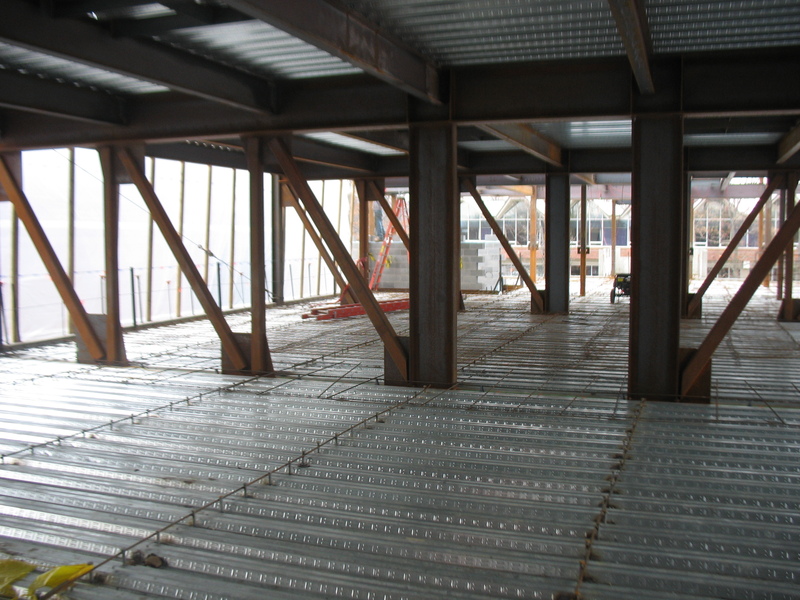 This structure has a partial basement set below the water table. 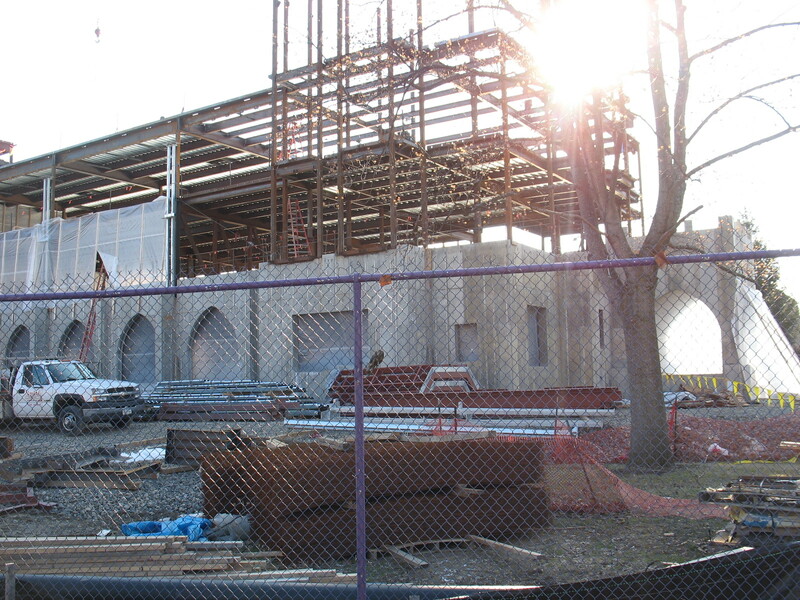 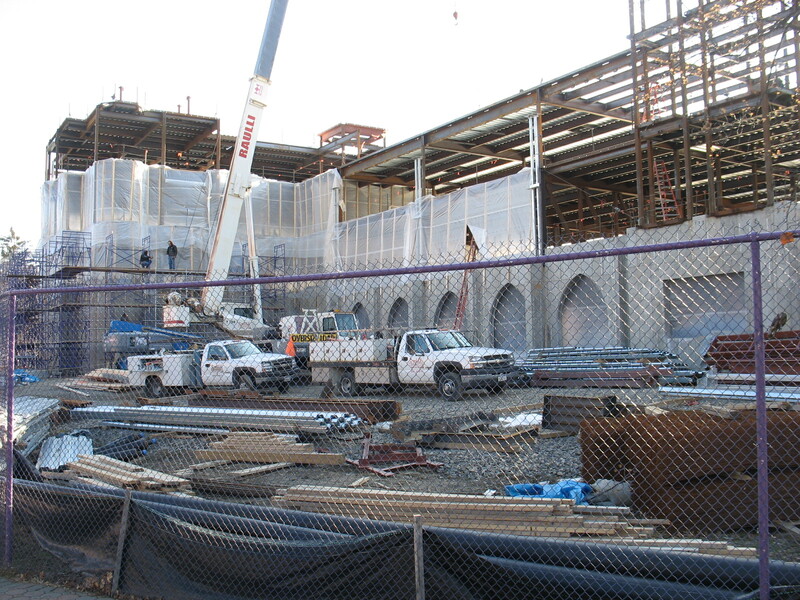 Cast-in-place concrete basement walls were continued through to the second floor to form large arched windows at the first floor common spaces. 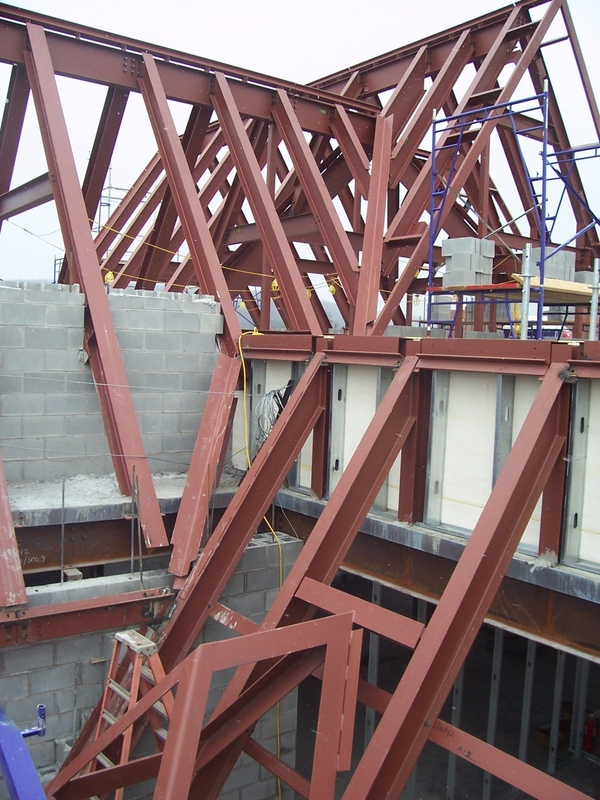 These walls also functioned as shear walls for lateral load constraint. 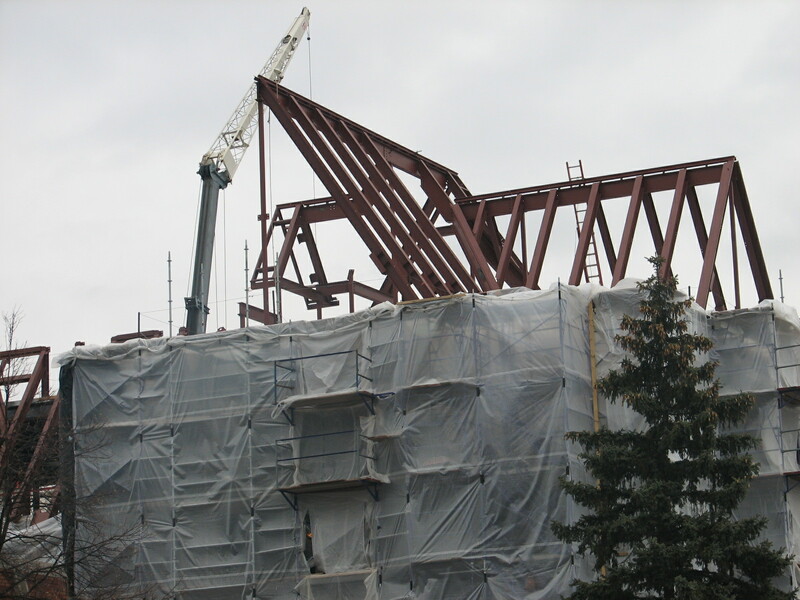 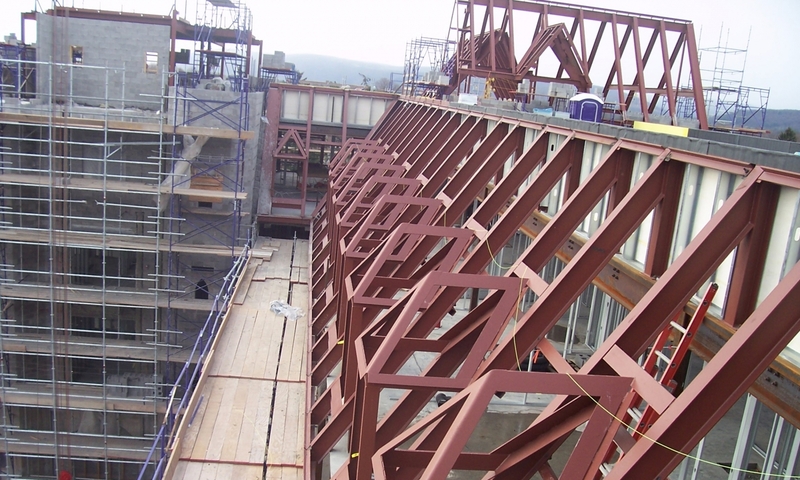 The first floor clear-span was achieved utilizing vierendeel trusses within the steel frame. 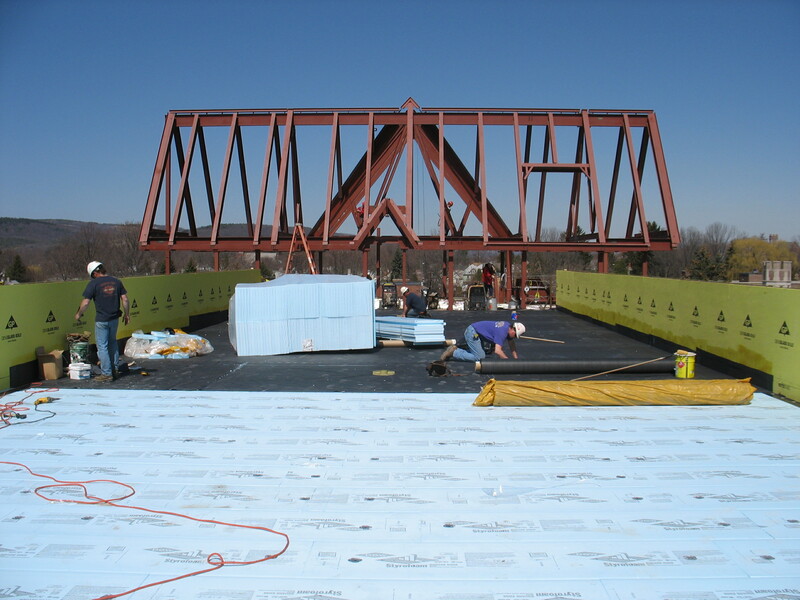 A combination of flat and sloped roofs were constructed utilizing structural steel and lightweight banded concrete planks. 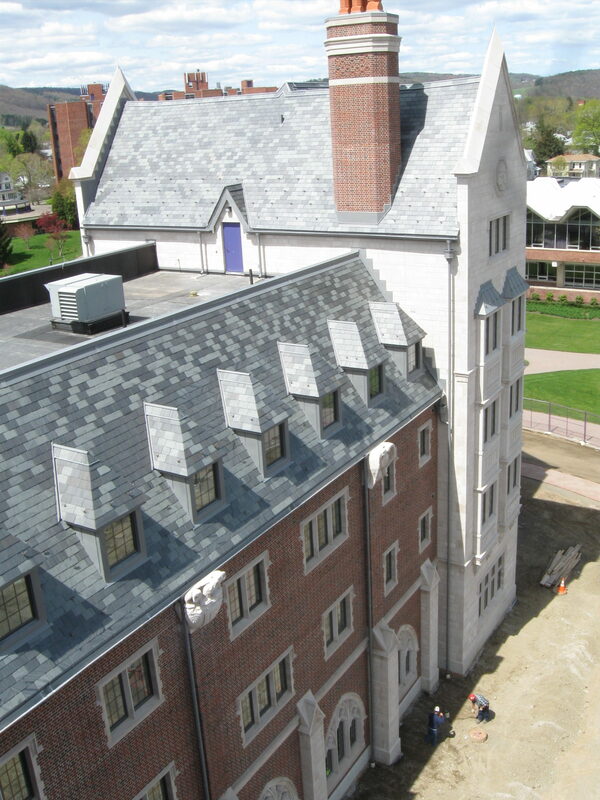 The exterior masonry veneer system was carefully detailed and reinforced to conceal all expansion joints, making the building appear to be 19th century multi wythe construction.